Very Good. 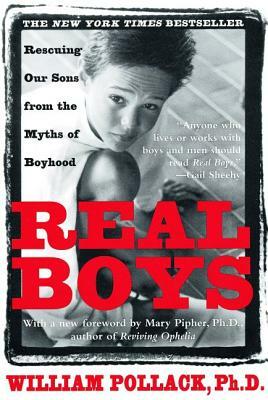 Real Boys: Rescuing Our Sons from the Myths of Boyhood by Pollack, William S., 1999-01-01. Library binding.